Experienced UX/UI Designer that has been fighting for his users for nearly 7 years by designing user-centred experiences and interfaces. I am also the Cofounder of a super exciting project in Brazil, Cevas.com.br, the Brazilian Map of Craft Breweries. 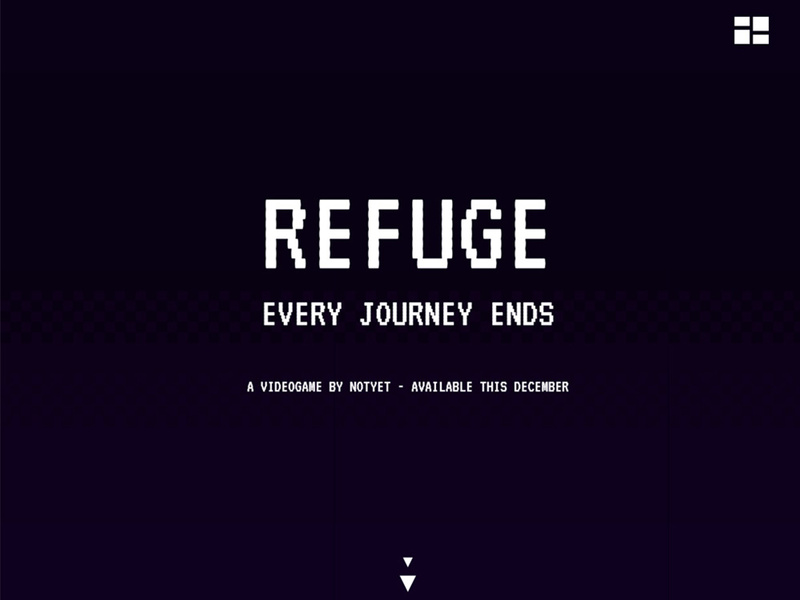 That's the brand new site made for Refuge, a game by Not Yet. Refuge is a decision making game, where you lead a group of refugees from their devastated land, to somewhere safe where they can be granted a safe restart. 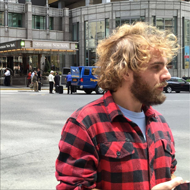 The game, and the website, are all part of a University final project. Hey Arthur. I must say you have very original visual style. Both of your last works share it. It is surprising - in a good way!